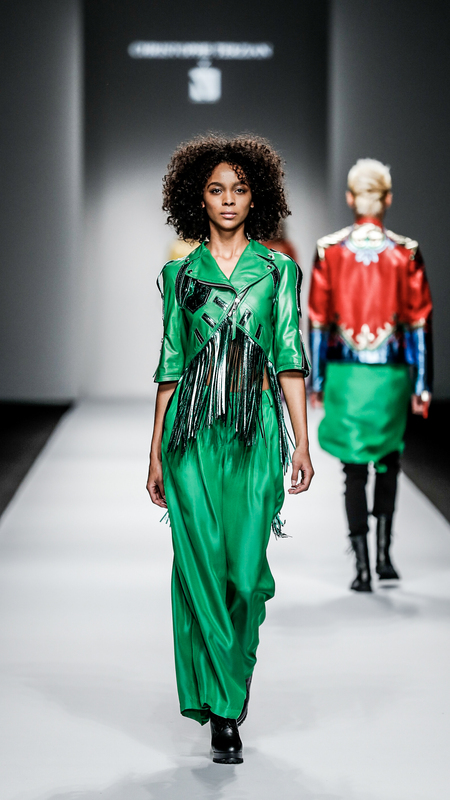 Born in Saint-Chamond, a small town in the Loire region, French designer Christophe Terzian admits to being obsessed with clothing from an early age. 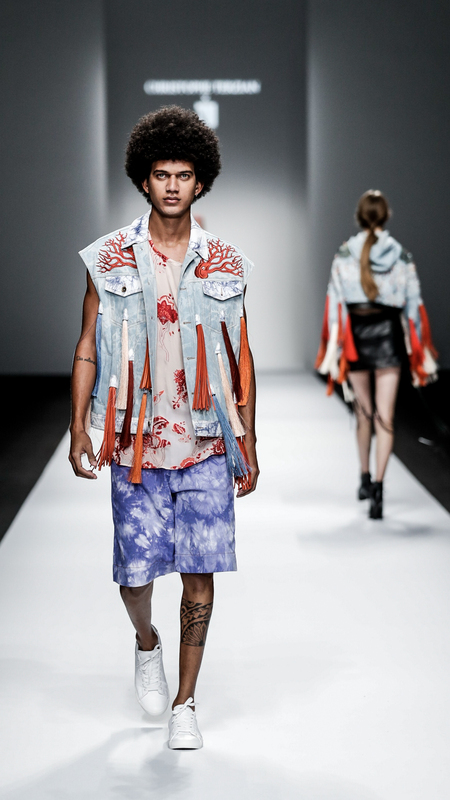 Enrolling ESMOD at the age of 17, he starts to create collections in Paris after graduation. 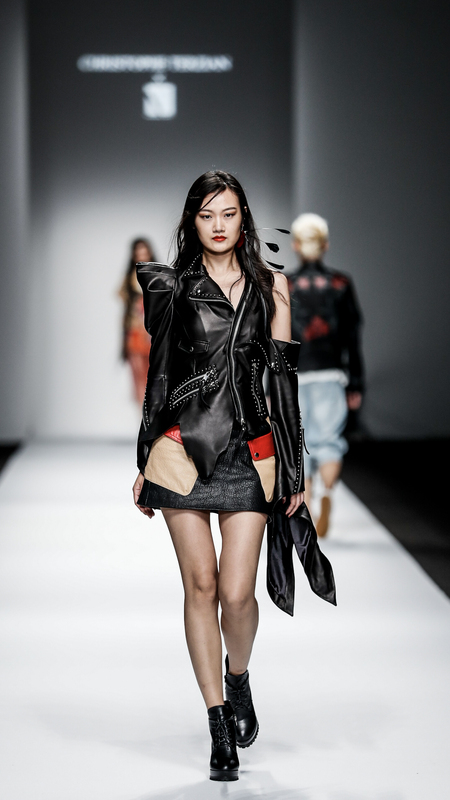 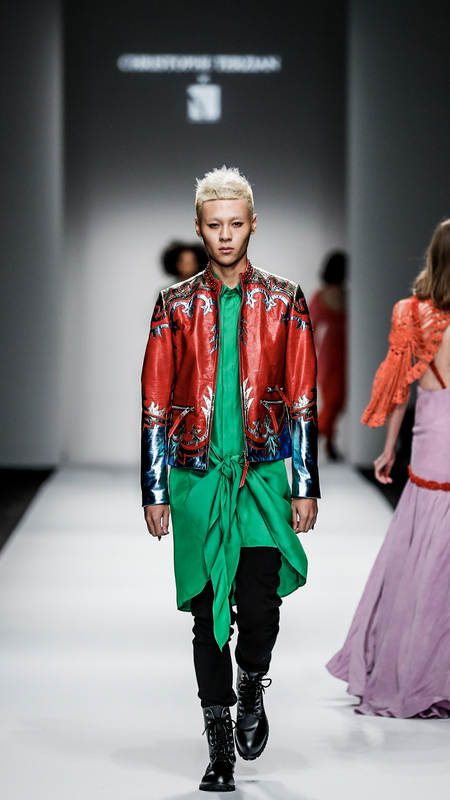 Passionate about technique, color and embellishment, he now splits his time between Paris and Shanghai, where he shows his collections during Fashion Week.